We Buy Houses in Adelanto, CA Without Stress or Hassle - Guaranteed! Here’s How our Process Works. Contact us Today for a FREE, No-Obligation, Fair All Cash Offer for Your Home in Adelanto, CA. If you’re looking for a reliable way to sell your Adelanto home fast, you’re in the right place. Southern California Home buyers is a professional real estate investment company with more than 10 years of experience helping individuals and families sell their homes in a quickly and painlessly. We are Southern California’s top investment company. We’re willing to buy any home in Adelanto in any condition under any circumstances, and we want to make it easy for you to sell. These days in our shifting society, it often becomes necessary to relocate fast. You may have to sell your home quickly in order to take advantage of an employment situation or help out with a family emergency. Whatever your reason for selling your home in Adelanto, So Cal Home Buyers can help you do so in a fast and reliable manner. 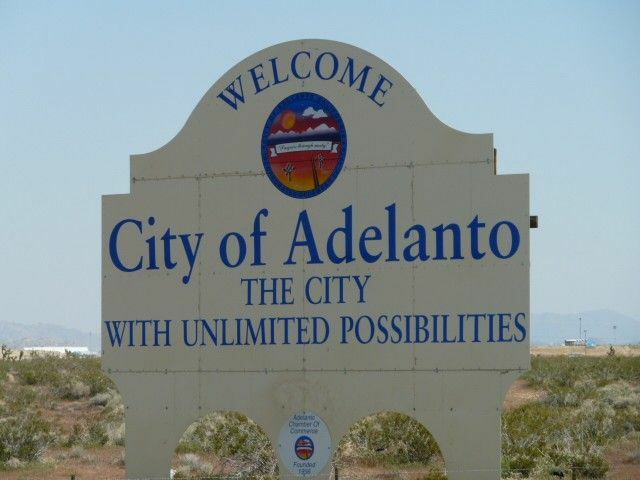 There’s no nice way to say this – if you own a home in Adelanto, you’re probably in a lot of trouble. Adelanto is one of few real estate markets in California that never even came close to recovering. An average value high of $343,000 in 2007 plummeted all the way down to $124,000 in 2007. Now, the average sits at $201,000. However, Zillow predicts that growth will happen by 5.7% within the next year. Homes aren’t even selling at rates close to their value average. Asking prices in Adelanto average around $213,000 for the typical house. Even at these asking prices, over 9.6% of properties still sell at a price cut. 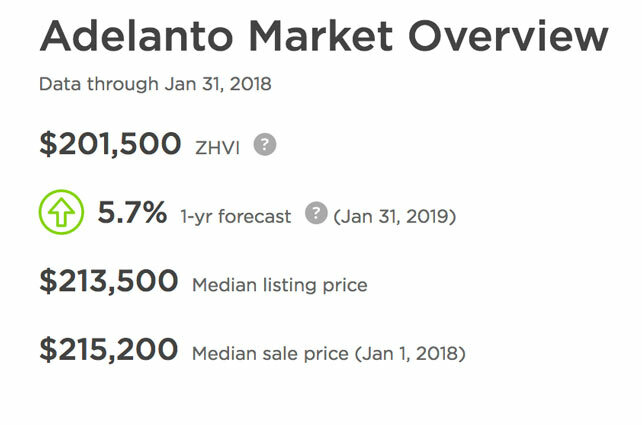 If you’re looking to get out of Adelanto, you’re better off selling your property instead of waiting for the snail like pace of the market to reach an acceptable level to sell at. Despite how bad that may sound, every cloud has a silver lining. The rock bottom property values actually make it an ideal time to sell in Adelanto – at least at current market value. 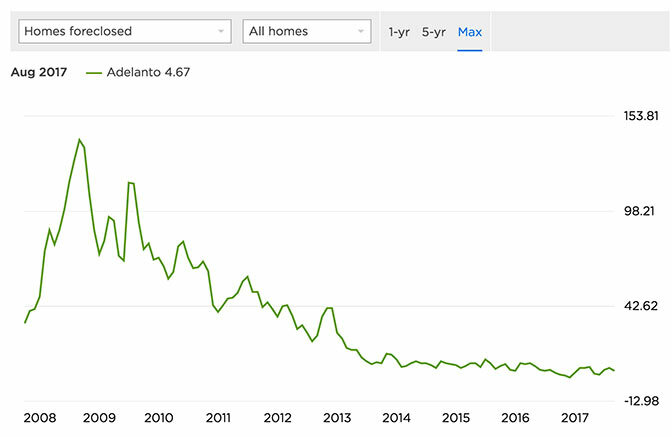 You won’t be able to ask for your property’s former worth, but at adjusted rates, there are definitely buyers looking to purchase properties in Adelanto. The market is upsettingly unhealthy, and has been sitting in the danger zone for a while. It’s the least healthy market in its immediate area, if not all of Southern California. There’s nothing that a property owner can do that would affect the market as a whole, but there’s always the option of selling and removing yourself from the declining situation. Foreclosures in Adelanto are shockingly common. One in every 5,000 homes in the United States will face foreclosure. In Adelanto, that number is 4.7 in every 10,000. This is very disproportionate, but it directly relates to the tough economic status of the area. Values dropped and never recovered, and a lot of homeowners found themselves unable to maintain their mortgages. That’s also why negative equity in Adelanto is double the national average. The only good news about a foreclosure notice is that it doesn’t have to be the end. You can technically still sell your property all the way up to auction day. 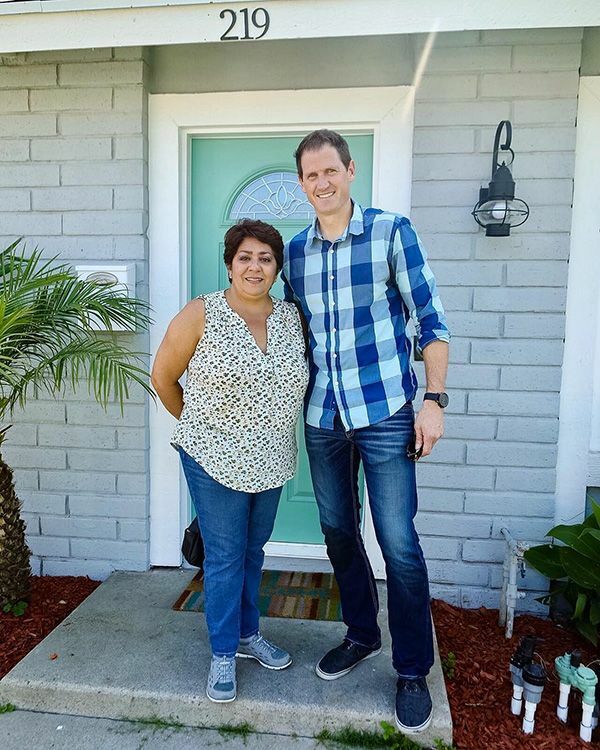 Since foreclosure is so alarmingly frequent, many lenders are willing to offer alternatives, such as short sale, to homeowners in the Adelanto area. Your lender doesn’t want to foreclosure any more than you do, and you both already have your hands full. How can we help with your Adelanto home? We buy older homes, newer homes, condos, land, multi-family homes, mobile homes, commercial projects – basically, anything with a roof and doors. Give us a call at 951-331-3844, and we’ll be happy to discuss your property. It doesn’t matter if your house needs extensive repairs. We purchase properties that need work, and we never expect a penny of your money towards the repair bill. We love to buy houses “as-is”. If you don’t have the time or money to fix things up, we do. We aren’t a family looking for something move-in ready. We purchase properties, fix them up, and find them new owners. We’re ready to go right now, and we don’t expect much from you to get the process started. You’ll never receive a list of chores from us. We’ll Help – Even if a Realtor Can’t! If you just need to sell and don’t have time to wait for a realtor to list your home, or you’d like to skip out on that large commission bill, we can help you sell your home . You keep the whole offer – there’s never anyone else to pay. We Can Get Things Done Fast! How’d you like to sell your house in a week? That’s how quickly we’d like to buy it. We’ll never wait around unless you need more time. We know you don’t want to wait on the market, and we don’t either. 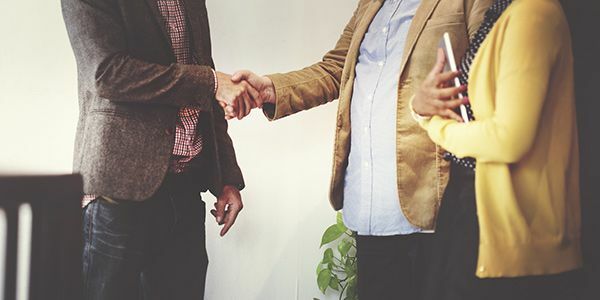 We have cash, and cash allows us to bypass a lot of the complicated processes that buyers need to utilize when they purchase through a lender. It doesn’t matter if you’ve inherited a property or are facing a foreclosure. We’ll even purchase properties from burned out landlords who no longer what to deal with terrible tenants. We’re also equipped to help you through a short sale process. We can purchase your home and help you get back on your feet and avoid any negative impact to your credit history. We’re Prepared To Give You Cash! When you accept our offer on your house, you’re entering the easiest sale process ever. There’s minimal paperwork involved, and you can take your money and go. We’ll open escrow immediately and close as soon as you need the cash we’ve offered. We have worked with hundreds of people like you who were looking to sell their San Bernardino county house fast. We’re ready to make the sale of your Adelanto property the easiest transaction you’ll have this year. We’re built to handle the stress of the sale process, and we don’t want it to fall into your lap. We aren’t remote buyers who will never meet with you in person. We’re in Murrieta, California. We’re willing to meet you whenever and wherever you’d like, no matter what part of Southern California you live in. We’re about 1 hour and 25 minutes away from Adelanto, right down I-215 South. To get started, simply fill out the short form on this page and in as little as 24 hours, we will review your property. We’ll contact you with our offer, or to discuss details of your house and your situation so we can make an offer that is right for you. You can always call us at 951-331-3844.